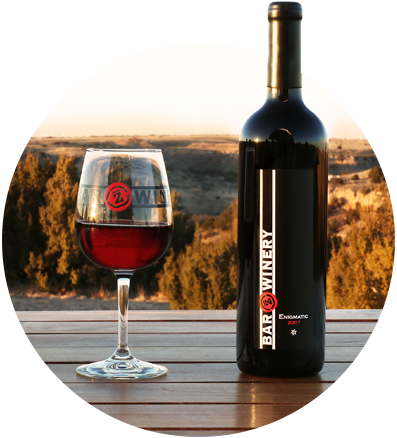 Enjoy 100% Texas Wines more often with special offers and member-only offerings. Terms and Conditions: Must be over 21 years old to be a member. By signing up for wine club membership, you are confirming you are over 21. Adult (over 21 years old) signature required at delivery. Please designate an address for shipping where someone over 21 will be present to sign during normal business hours (most people list their business address). No PO Boxes allowed. We ship to a limited number of states based on shipping laws and limitations. We will bill your credit card automatically for the discounted cost of wine in each shipment and shipping charges (if applicable), prior to shipping. There will be an email notification sent with information about the wine club wines, pick up information and shipping, but is not sent until we process all clubs and AFTER the credit card charge. By signing up for the wine club you authorize Bar Z Winery to charge your credit card for each shipment until directed otherwise by you. You are responsible for any shipping, return and re-shipping costs. 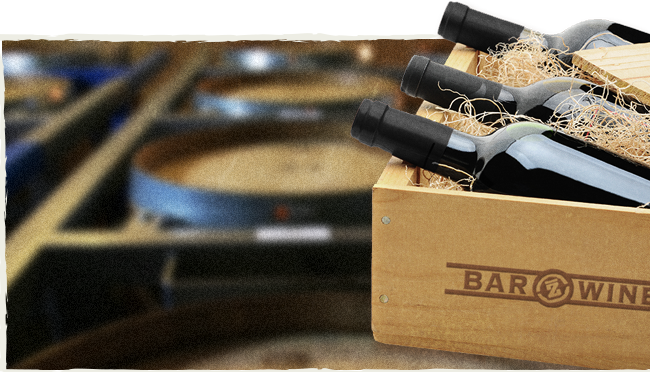 You must notify Bar Z Winery via email at least 10 days prior to shipping with any changes or cancellations. This timeframe also applies to pick ups. You agree your wine will be automatically shipped, and charged to your credit card, by the last day of the pick up timeframe (usually 30 days) if you selected “pick up” and you have not picked up by that time. Returned wine shipments will be charged an additional reshipping fee. Once the order is processed the wine is considered purchased even if returned. Bar Z Winery may substitute a different vintage of a wine (or a different wine of equal or greater value) if the specified vintage is depleted during the pick-up time frame. ACCESS TO LIMITED PRODUCTION, MEMBER-ONLY WINES. ADVANCE PRE-RELEASE NOTICE OF NEW WINES. Customize your membership to the number of bottles you wish to receive in each shipment. Club memberships of a case or more, receive a discounted shipping rate. You can select 1, 2, 3, 6 or 12 bottles per shipment. 12-bottle club shipments are shipped for FREE! Also, you can elect to pick up your wine club “shipment” at the winery instead of having it shipped. We will ship wine to your door four times per year. We generally will not ship wine club from Mid-June through August. We will ship 4 times throughout the year, typically twice in the Spring and twice in the Fall. Also, please select an address for delivery that will have someone over the age of 21 present to sign. Contact our Wine Club manager, Monique Padilla at barzwineclub@gmail.com!